4. Rechargeable Battery provides up to 80-120hrs of use when unplugged. 5. With removable stainless steel weighing pan and plastic shell. 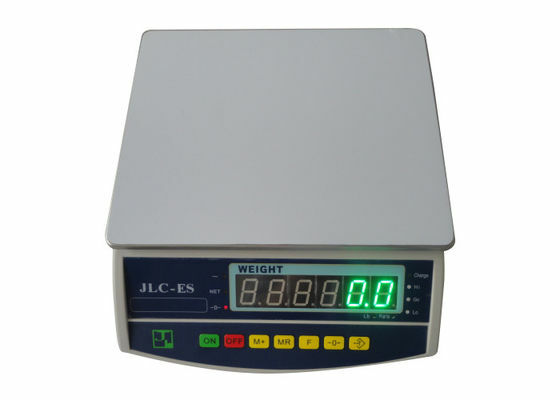 This is a professional parts weighing scale for industrial use. 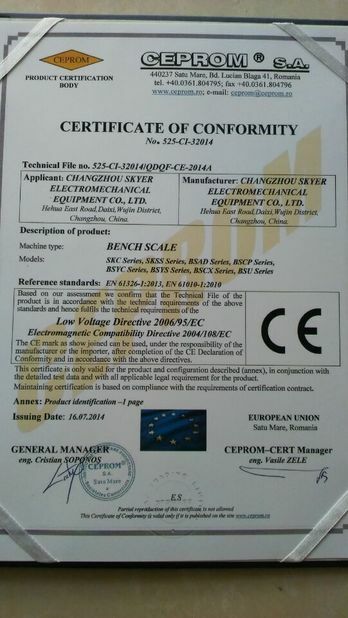 High quality strain gauge load cell system ensures erfect repeatability and off-center accuracy in full capacity range. Stainless steel platform plus ABS sub-platter make this scale very durable. 1. 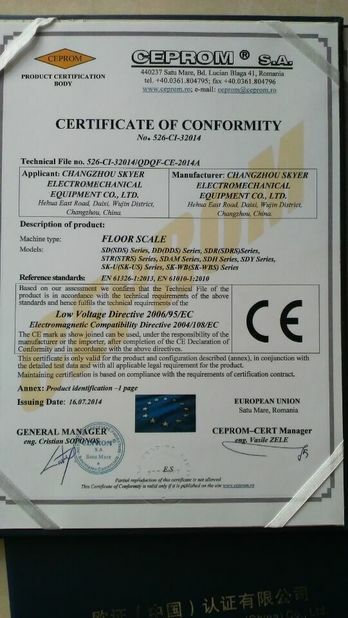 We can make the scale as per buyers' requirement, OEM clients’ brand and print clients’ LOGO. 2. Delivery time: 10-30 days after confirming all packing details and payment term.